Elizabeth’s CountryLife paintings are all in the medium of Watercolour and Ink. 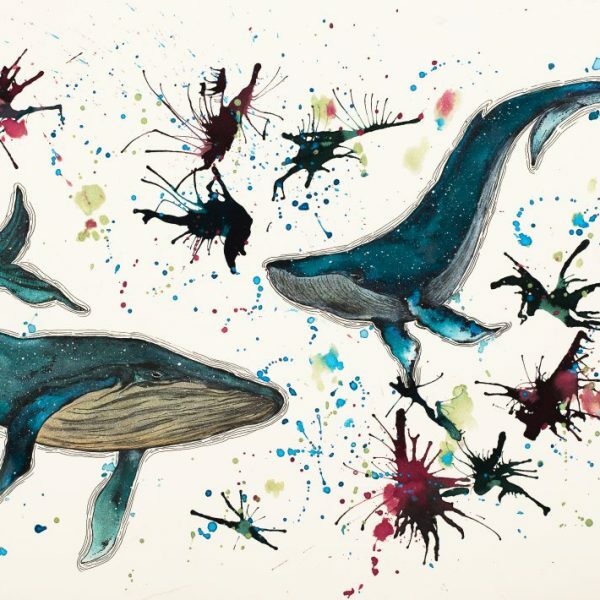 These are beautiful whimsical illustrations of animals and figurative work. These pieces are very different in style to her CityLife statement pieces. She loves the loose fluid style and then giving character and life by outlining in fine detail. 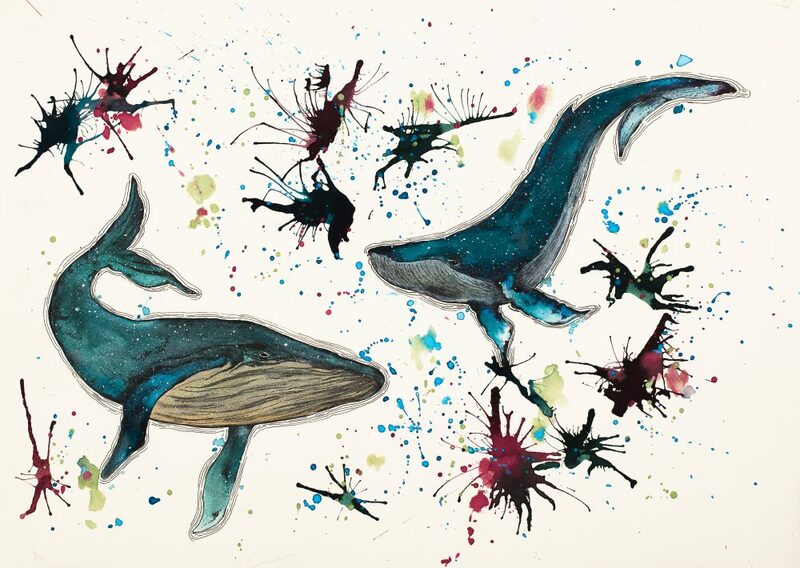 They have proved very popular, selling out all the originals that she paints and now produces prints.